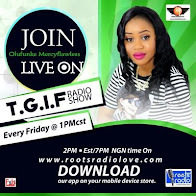 A poke-nosing Nigerian man who has assumed the position of a de facto brother of Chioma Rowland – the reigning girlfriend of superstar music star, Davido, has given her some strong words of advice. A man is worried that Chioma could end up being one of the two other babymamas of Davido if she finally gets pregnant for the singer. According to the man whose moniker on Instagram is Mbosi111 explained that Davido needs to visit Chioma’s hometown in Imo State for traditional marriage rites instead of making a reality show out of their romance. “Chioma my daughter this is your broda. Please take Davido to Imo State let him come pay your bride price officially. All this picture up amd down will not help us because if belle enter now, him go park you one side and the next one go be Ngozi. Please the word of elders is wisdom ok,” Mbosi posted on Instagram, and this has gone viral. It would be recalled that Davido already has two children from two different women. 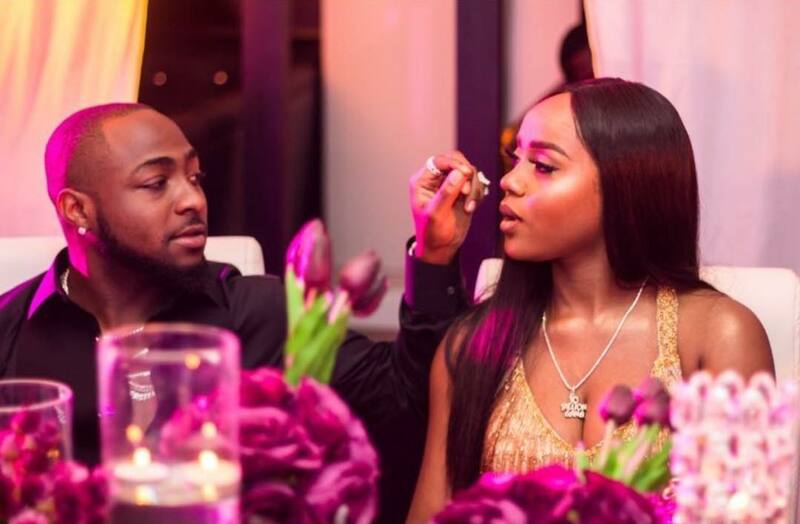 Yesterday, we reported how the publicity generated from the way Davido treats his girlfriend, Chioma, and his lavish birthday gift to her few days ago resulted in something bigger. 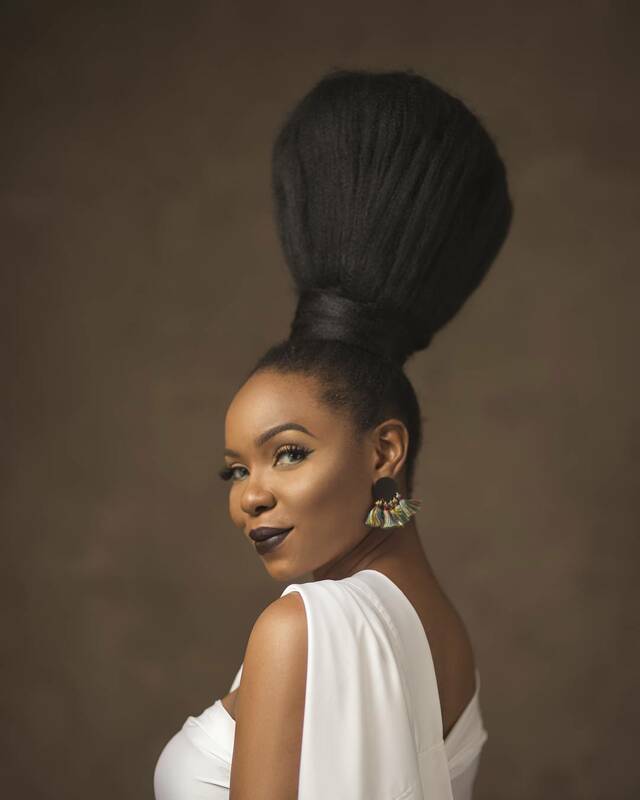 The singer had shared few days ago after giving her a Porsche car that some company wanted to endorse her with N60 million which he refused. He told them to raise the money to N100 million cos she’s worth more than that. The music star made this known via his Twitter handle on Tuesday, May 1, 2018, where he tweeted about it. “Just got an endorsement offer for my baby 60 m I told them bring 100m then she might think about it,” he tweeted. After partying at a night club shortly after he singer bagged 5 awards at the Headies 2018, Davido jetted out to Abuja with Chioma.